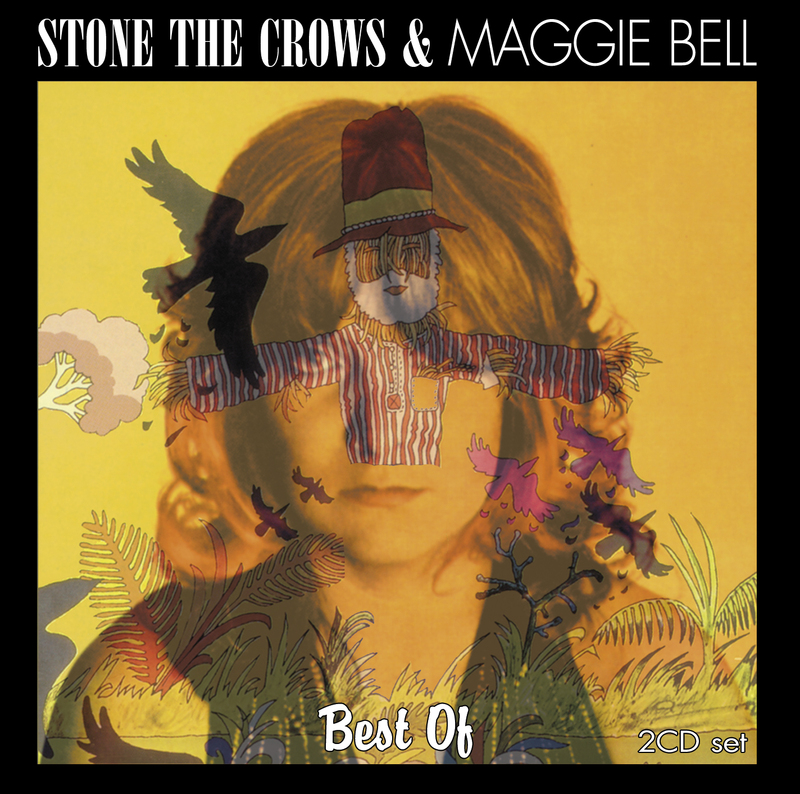 This 2CD set devotes the first CD to Stone The Crows with all tracks recorded 1970 to 1973 and drawn from their four albums and CD2 to Maggie Bell with all tracks drawn from her first two solo albums recorded 1974 and 1975 apart from the live track "Only Woman Bleed" recorded 1993 in Glasgow and the theme to "Taggart" recorded 1983. Stone The Crows were one of the mot gloriously talented bands of their generation and had a blues rock based sound that was predicated on the outgoing inspiration of American artists from that period. Maggie after Stone The Crows split up established herself as a successful solo artist and recorded two stunning albums "Queen Of The Night" and "Suicide Sal" with a host of star studded supporting musicians including Jimmy Page, Phil May and Geoff Whitehorn. "Best Of" is the cream of the crop from both artists.